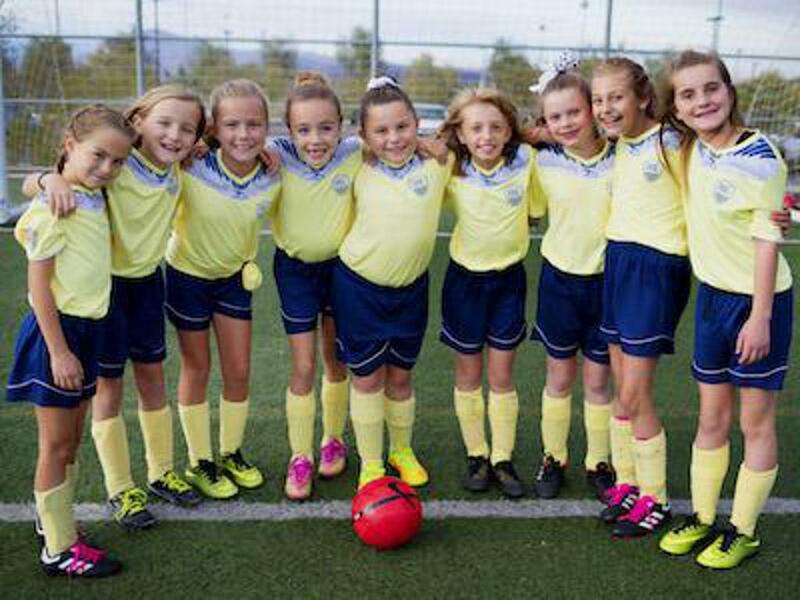 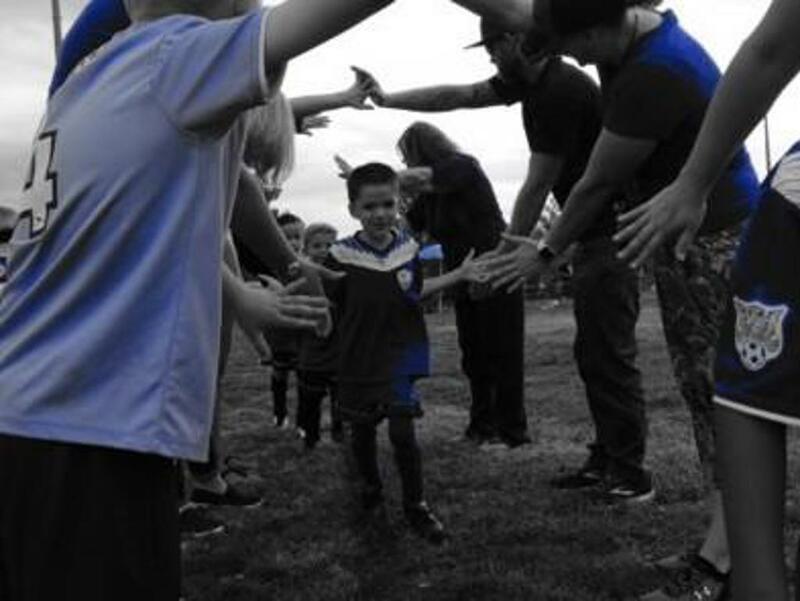 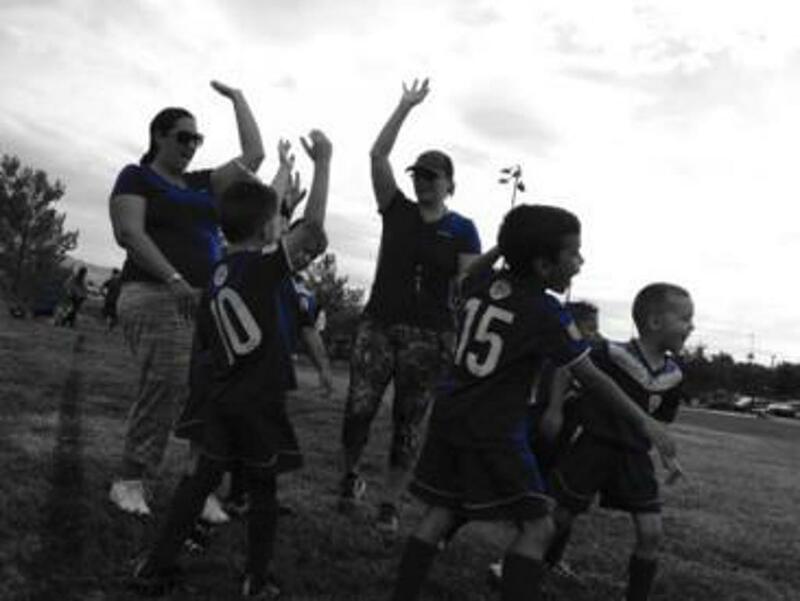 Send your photos to info@snsasoccer.com! 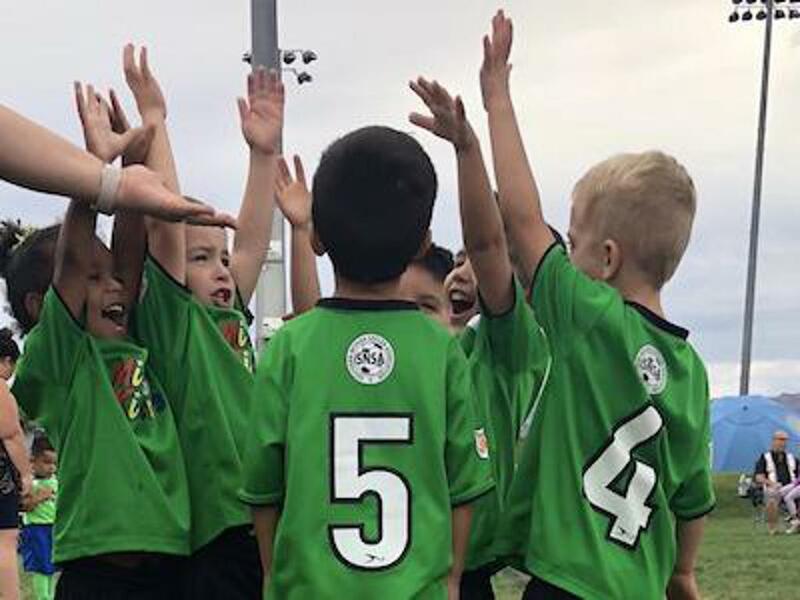 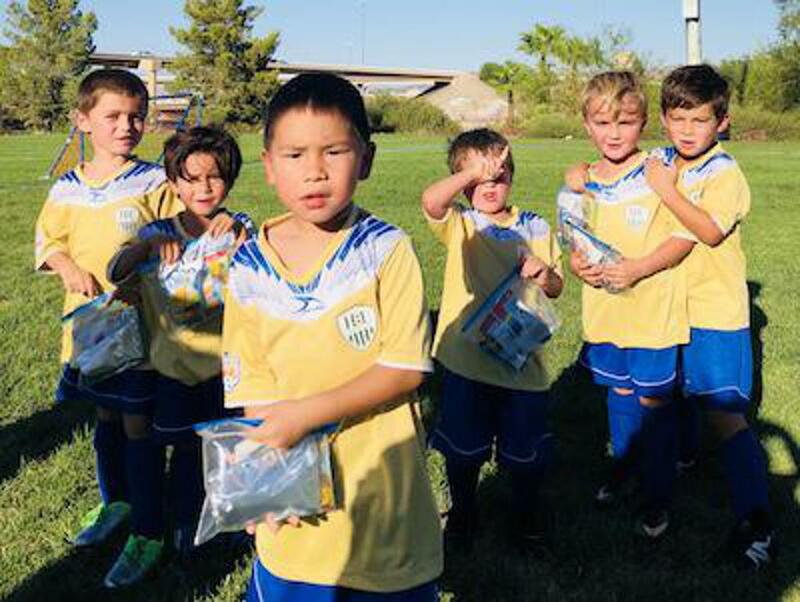 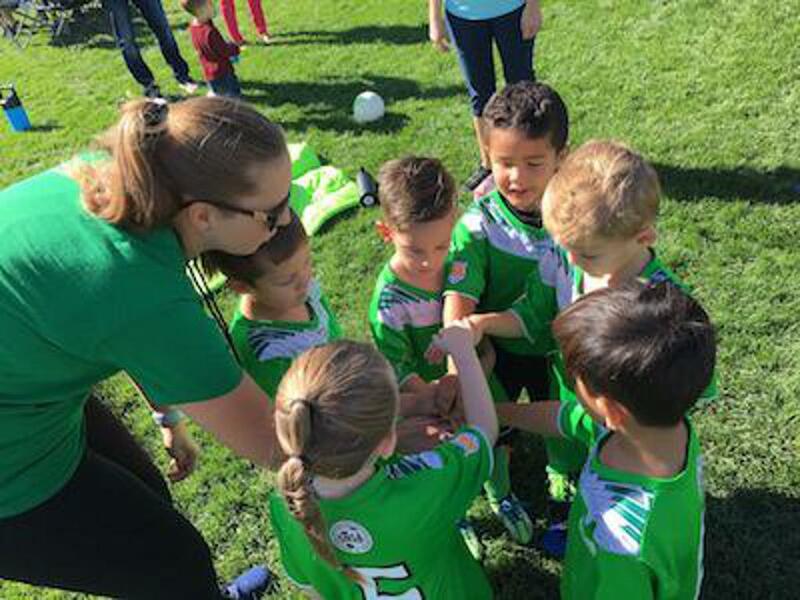 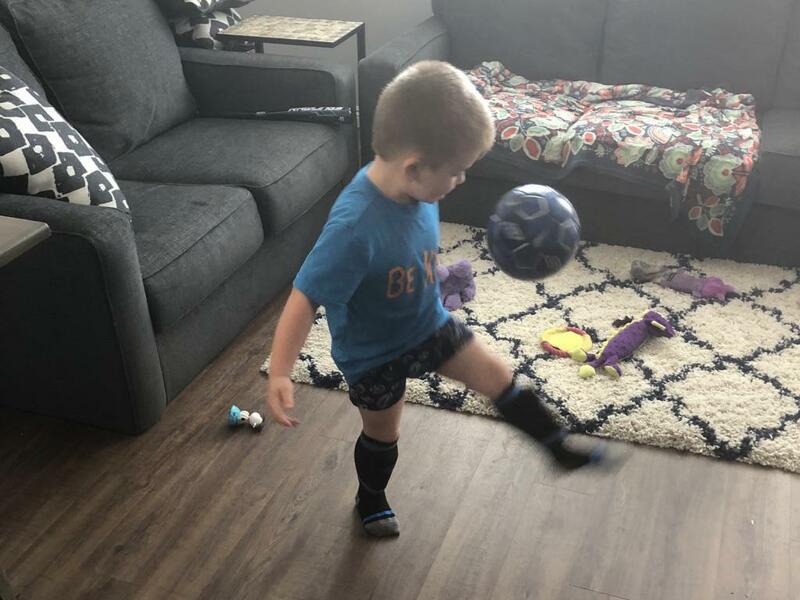 U5 Green Machine Hands In! 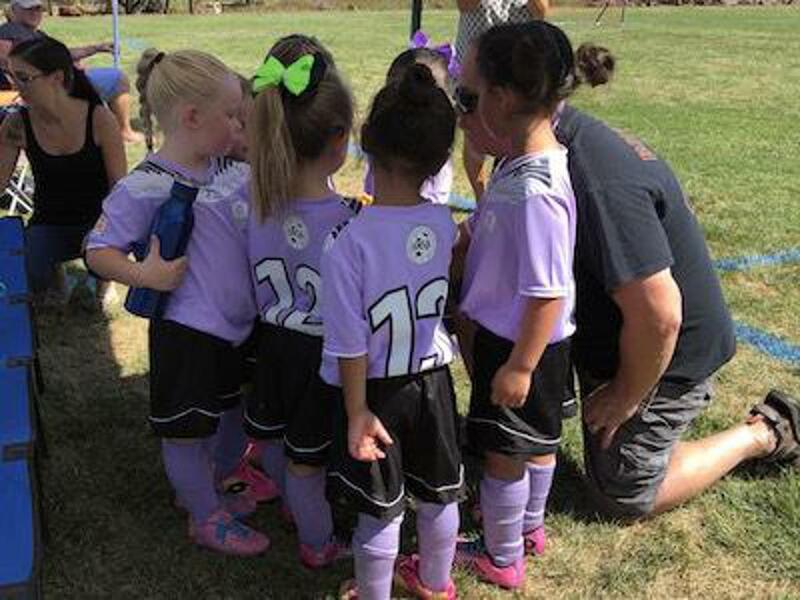 U6G Tigers vs Cheetahs Ready for Kickoff! 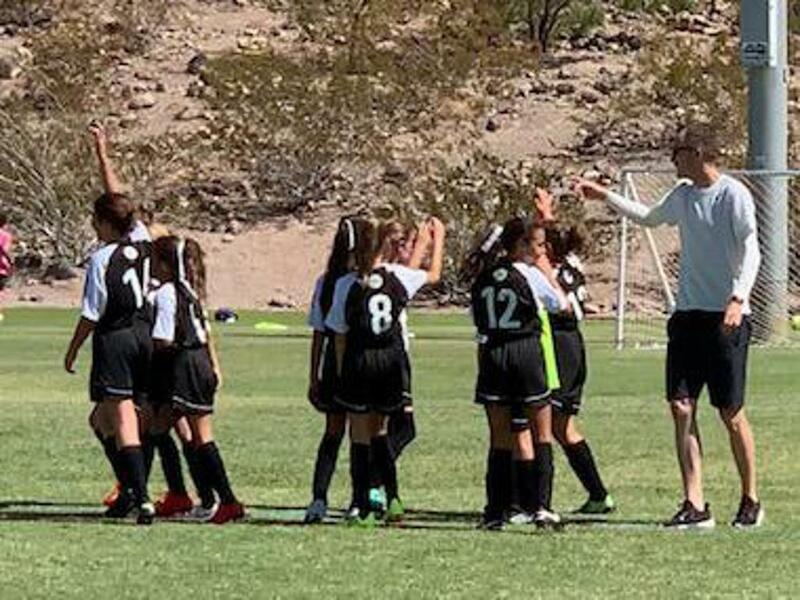 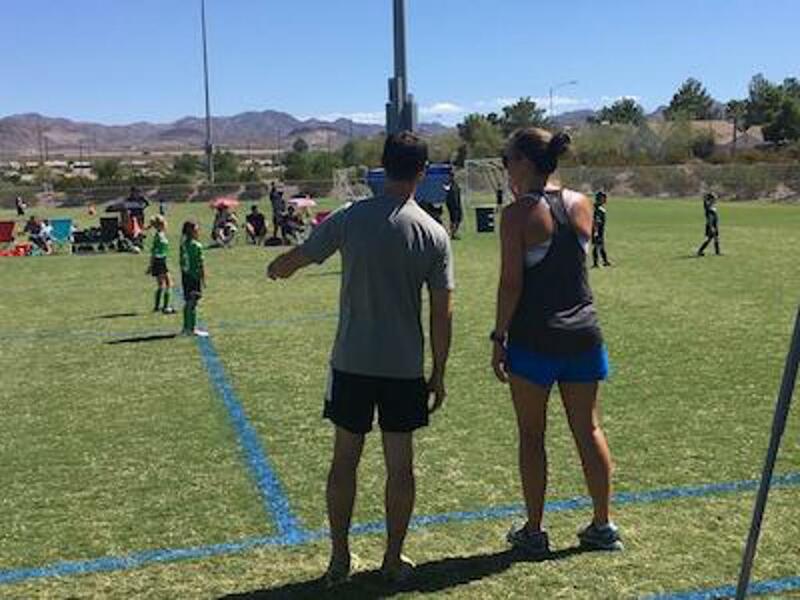 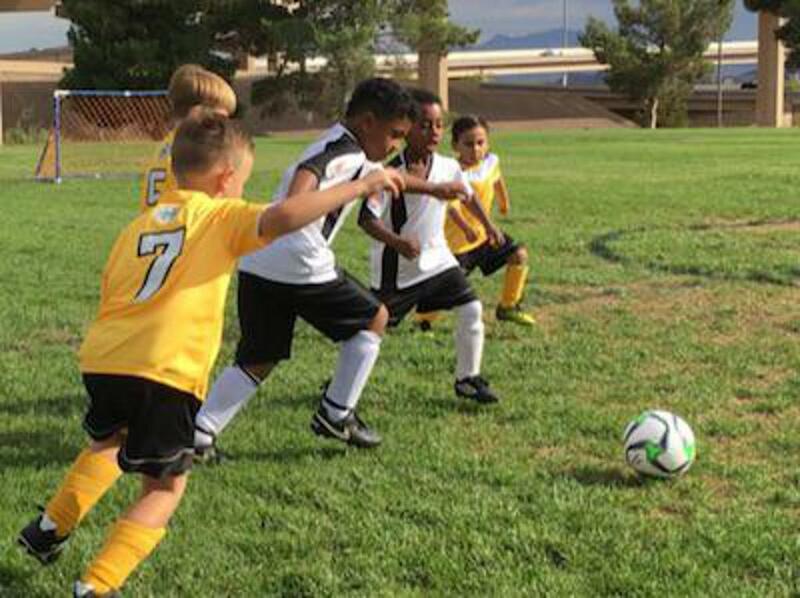 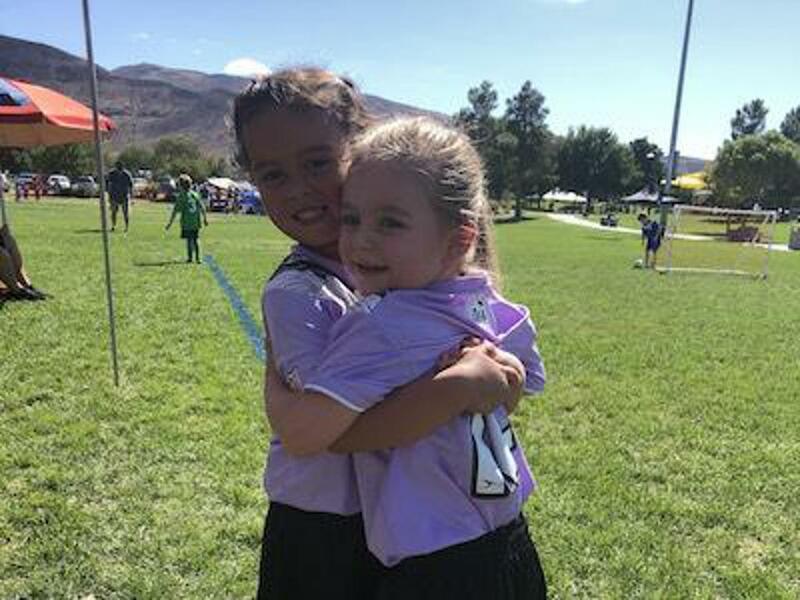 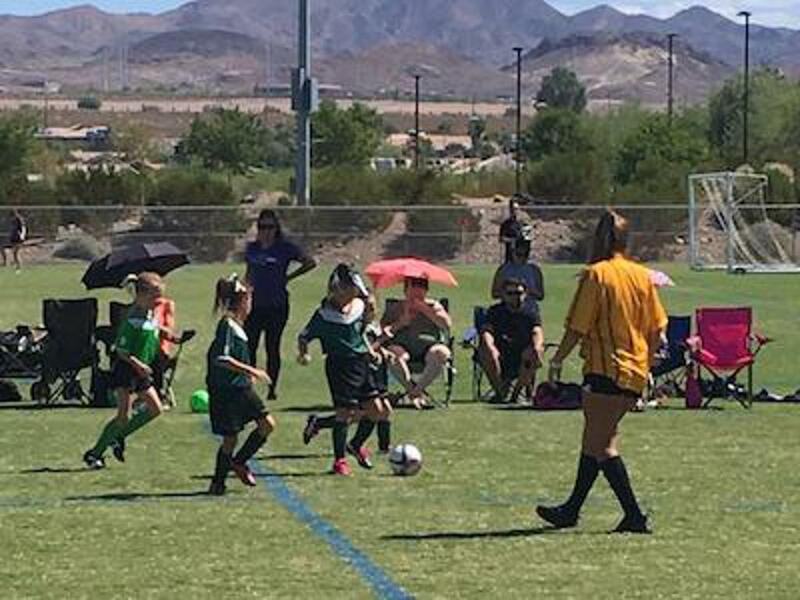 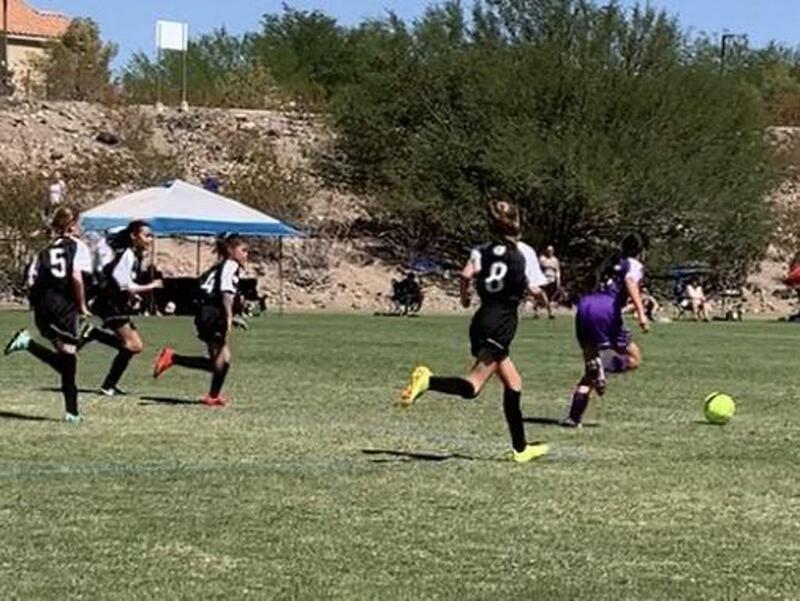 U7G Golden Flamingos Coaches at Work! 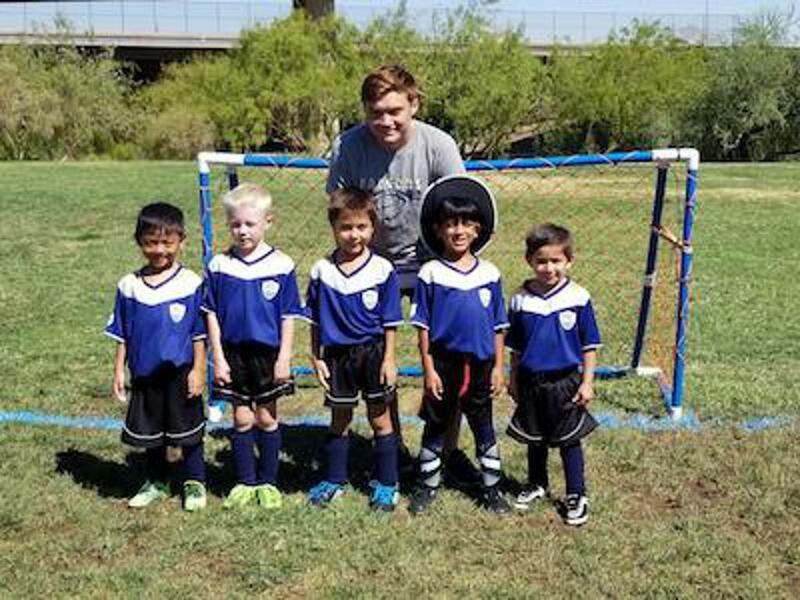 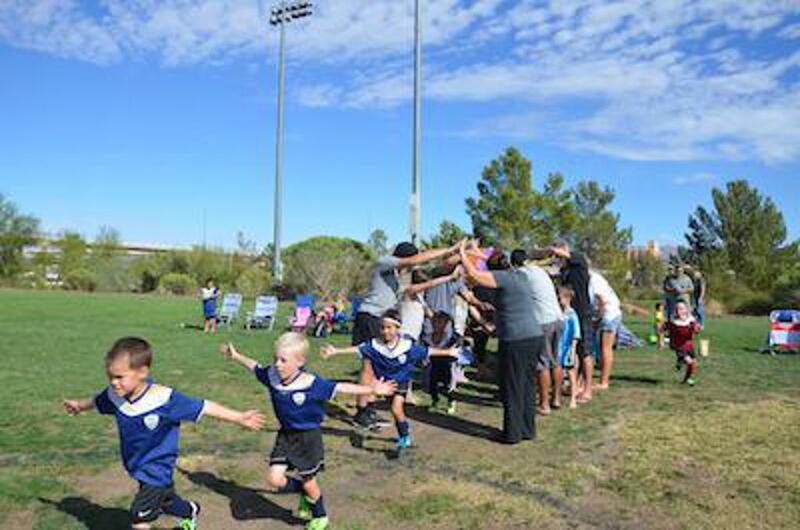 U6 Aztecs vs Speed Racers Go Blues! 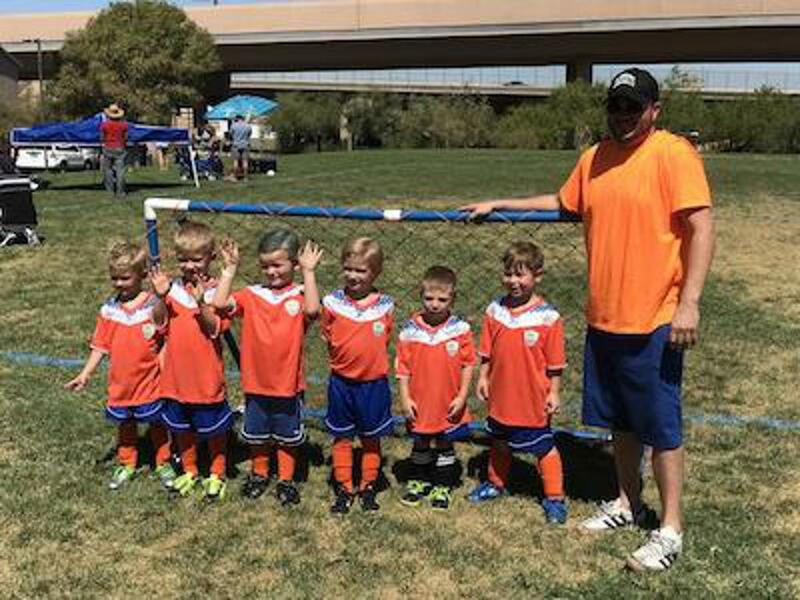 U6 Strikers vs Minions Breakaway! 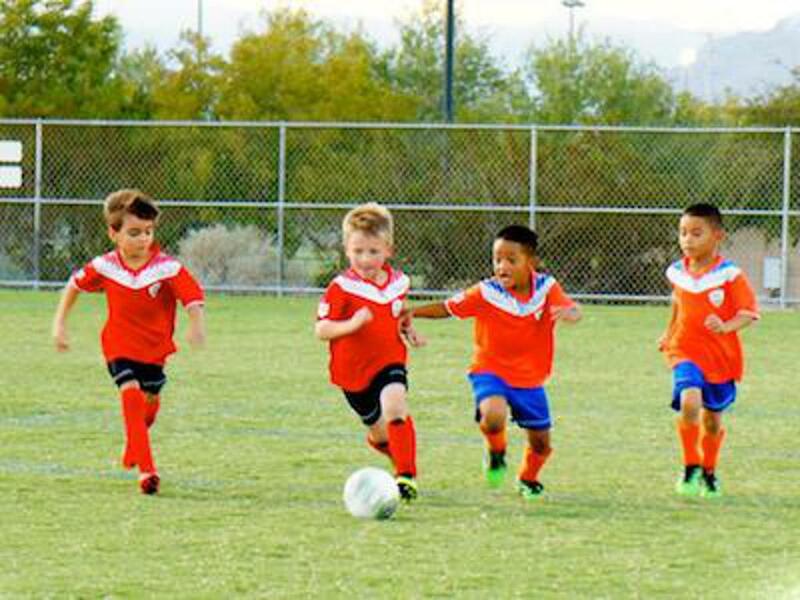 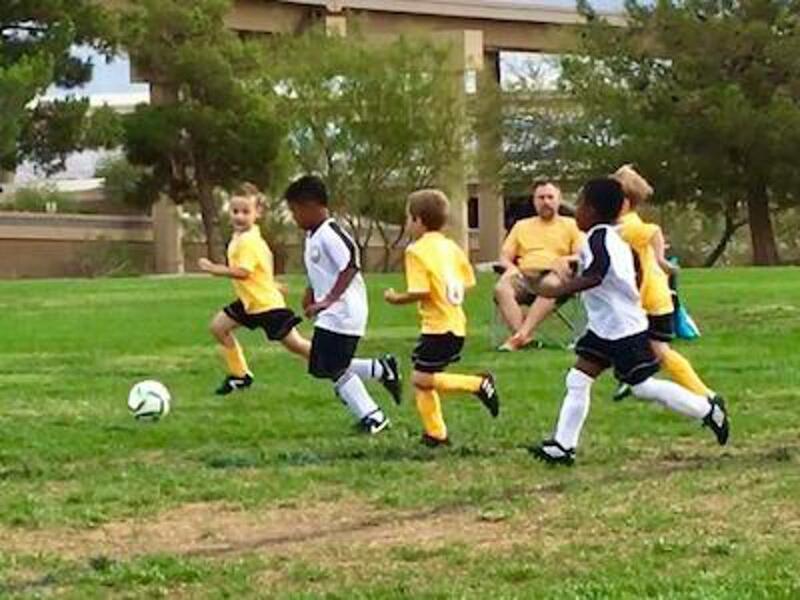 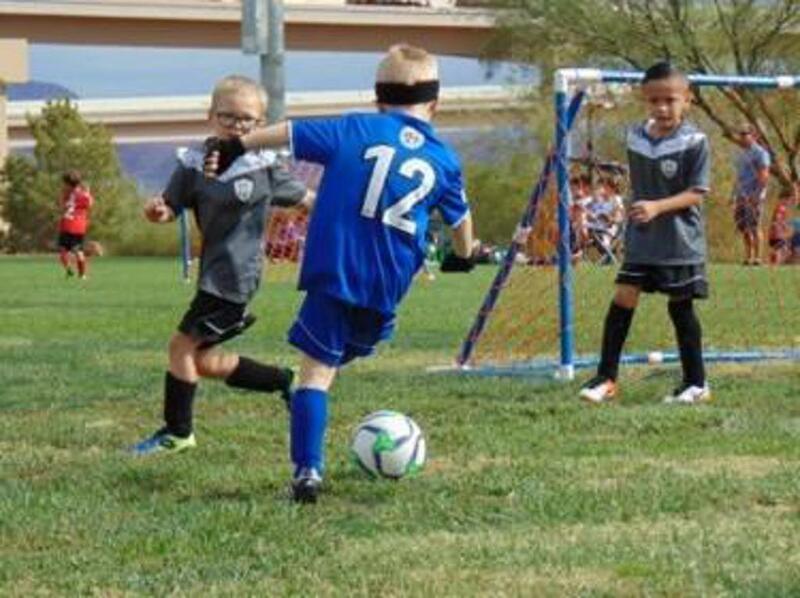 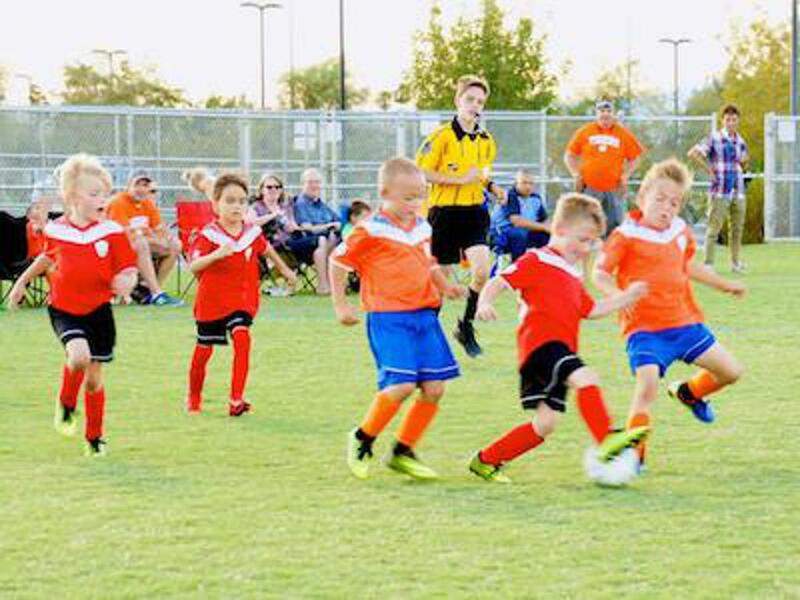 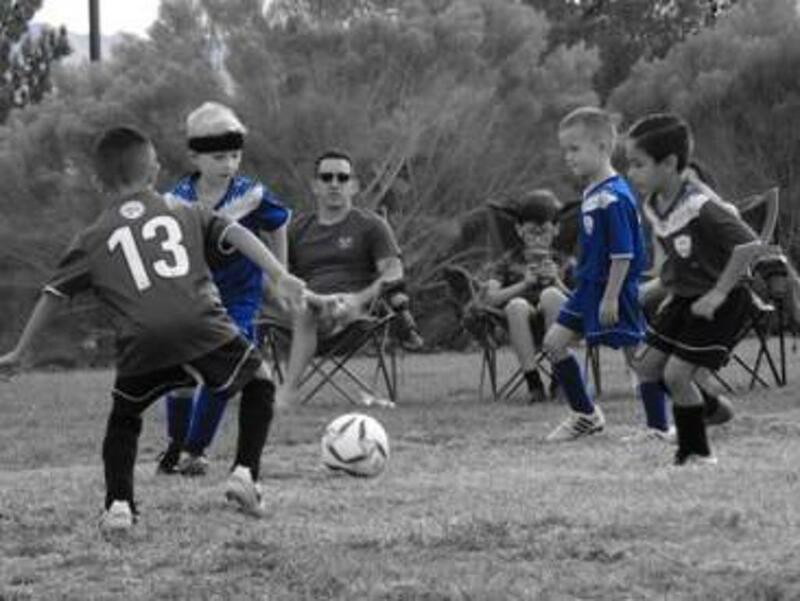 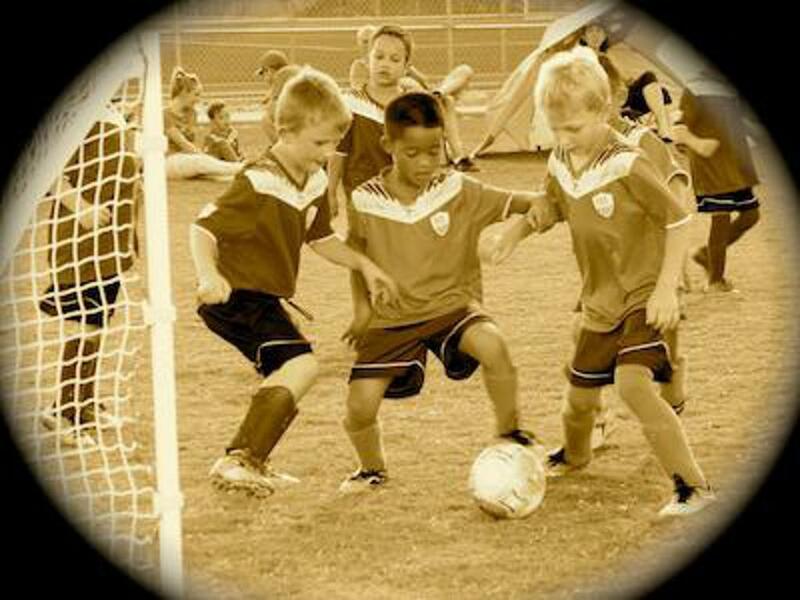 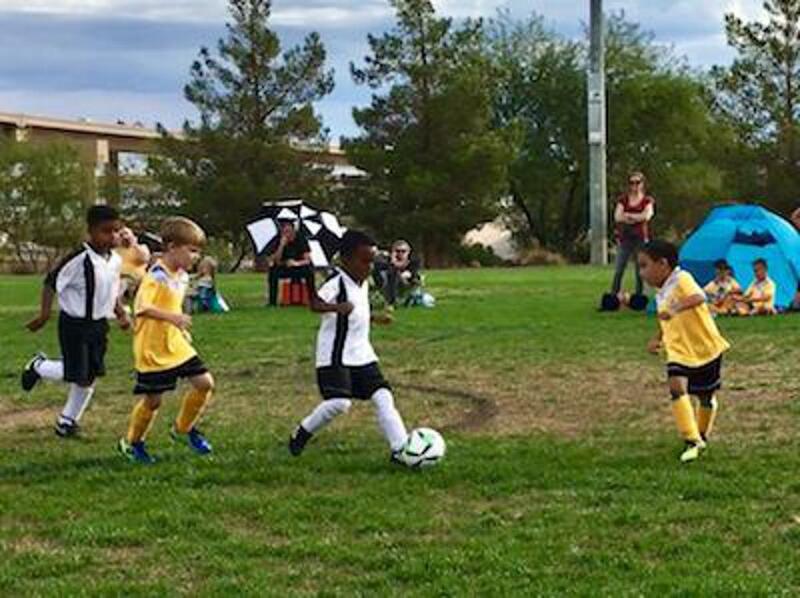 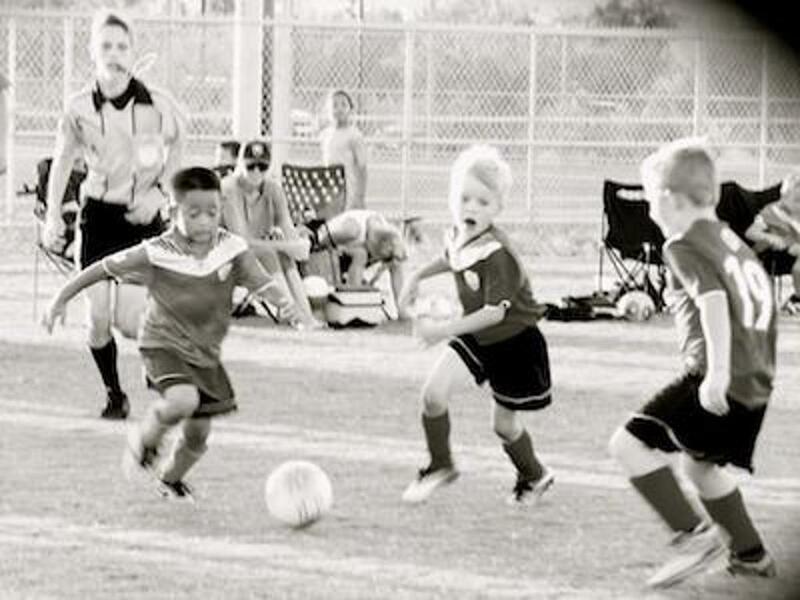 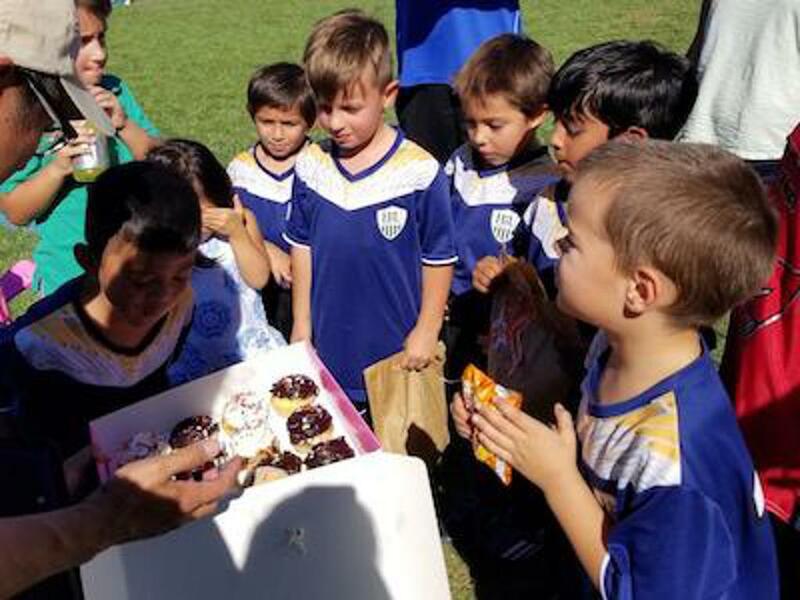 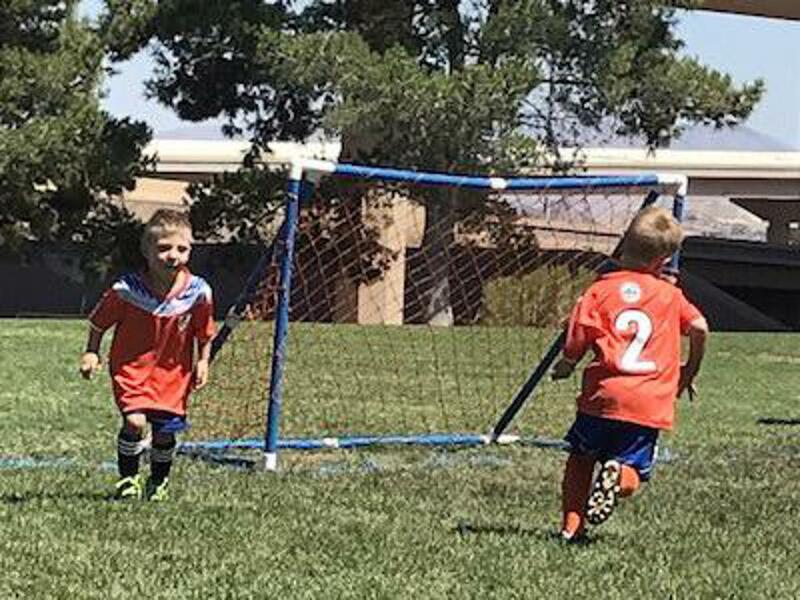 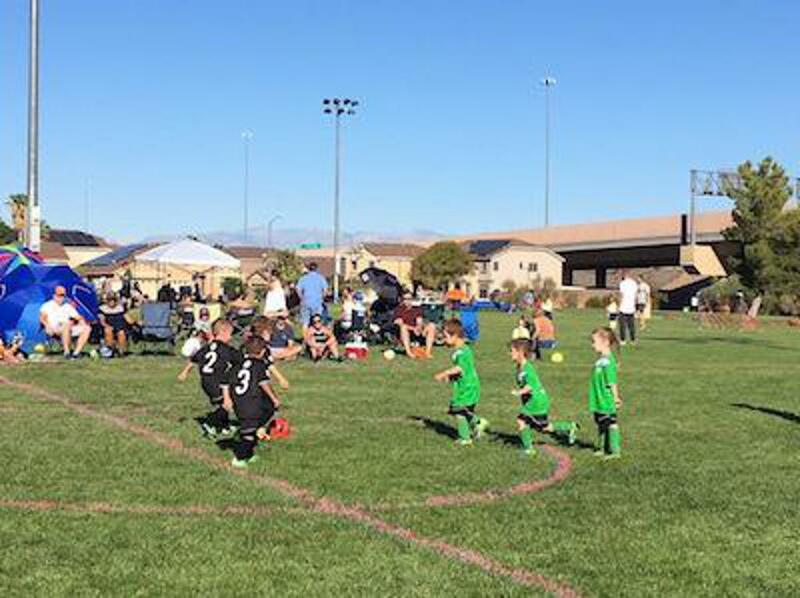 U6 Strikers vs Minions Making a Move! 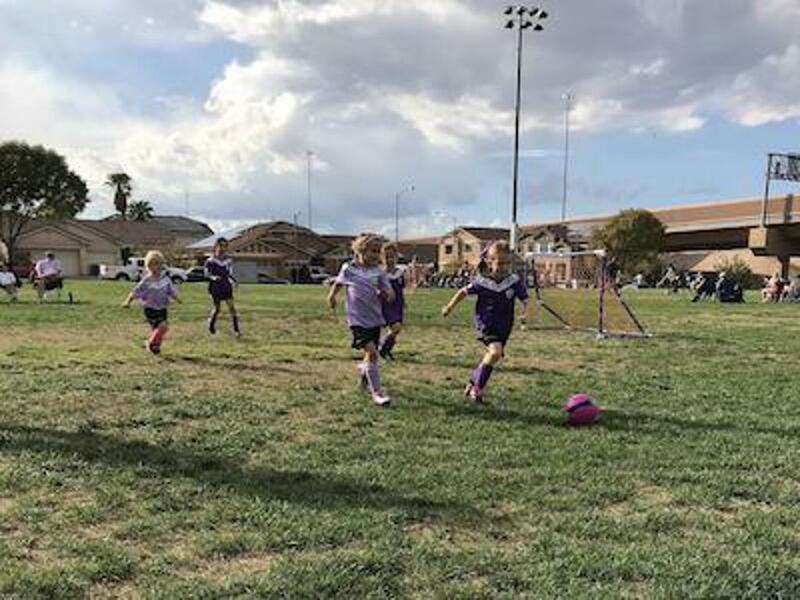 U11G Sidekicks on the Chase! 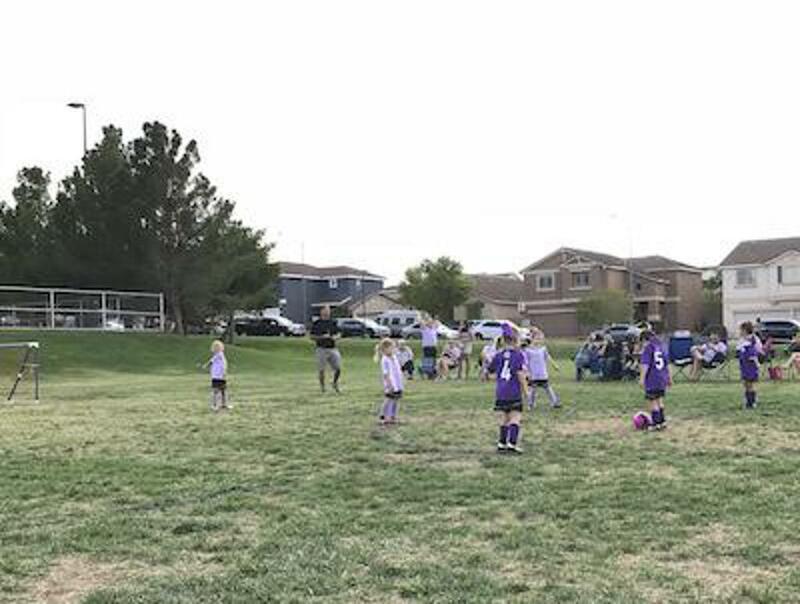 U5G Sparkle Ready To Play! 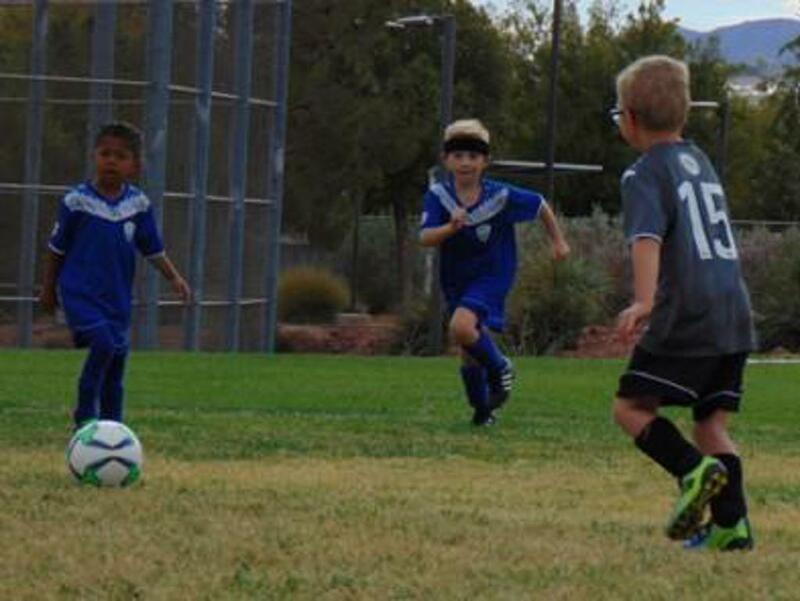 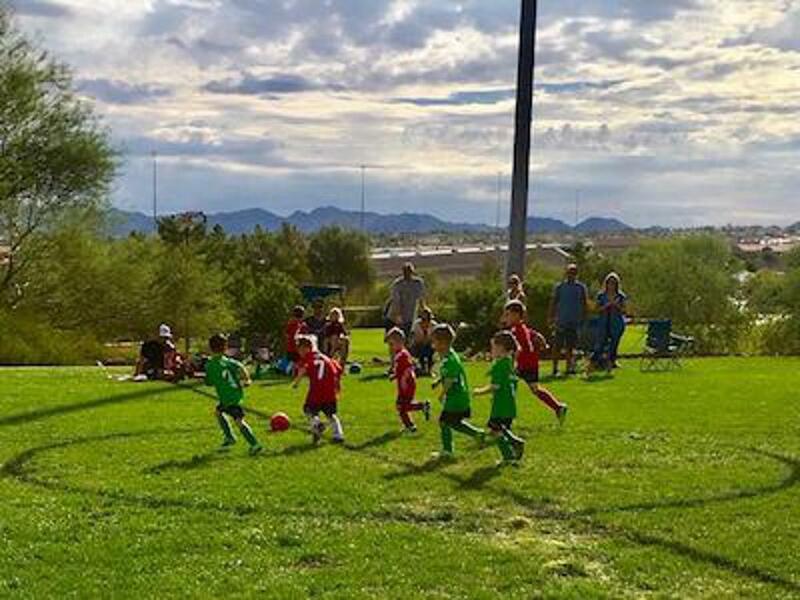 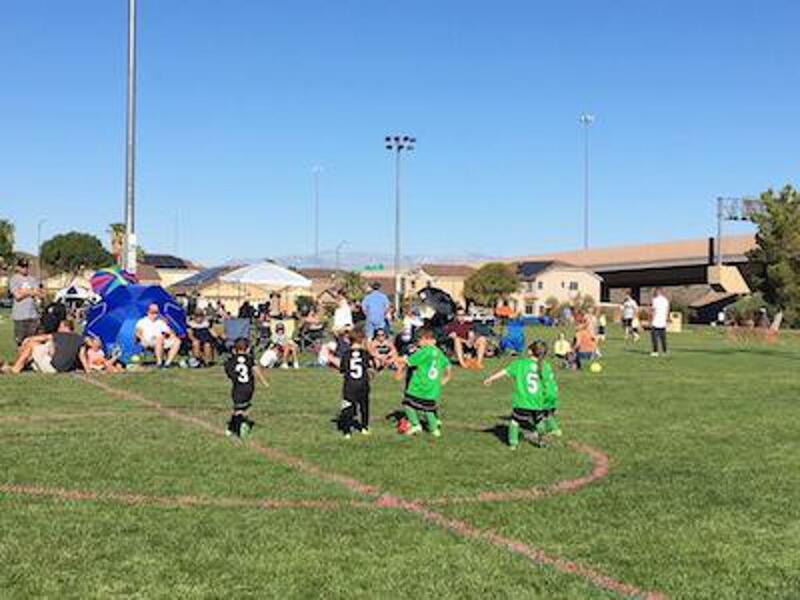 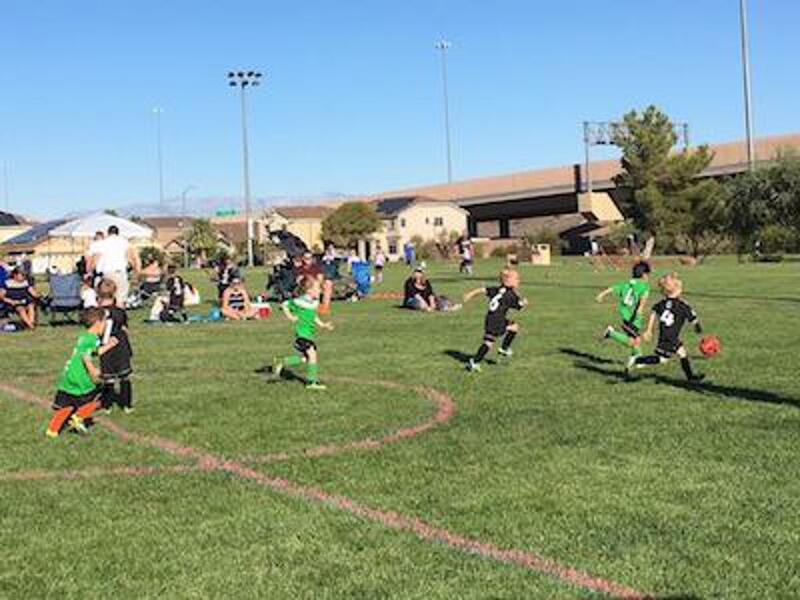 U5 Lightning vs Green Machine Breakaway! 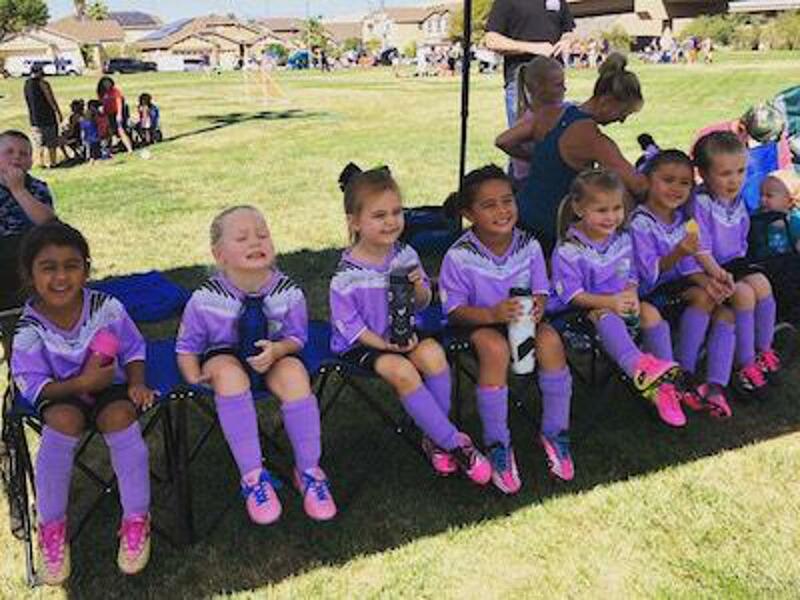 U5 Little Knights Snack Time! 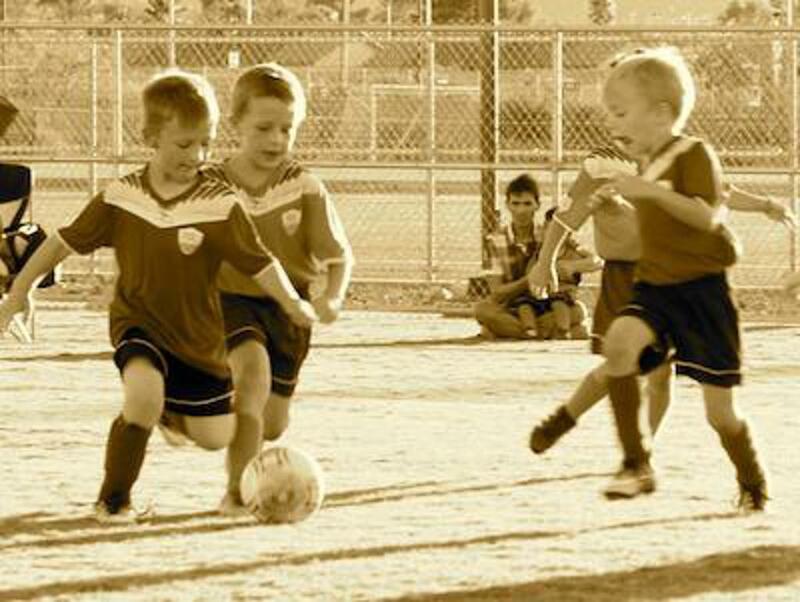 MK Little Rascals Pre-Season Training!